The United States is one of the fastest growing van markets in the world. It has become the second-largest single market for the Mercedes-Benz Sprinter, exceeded only by Germany. 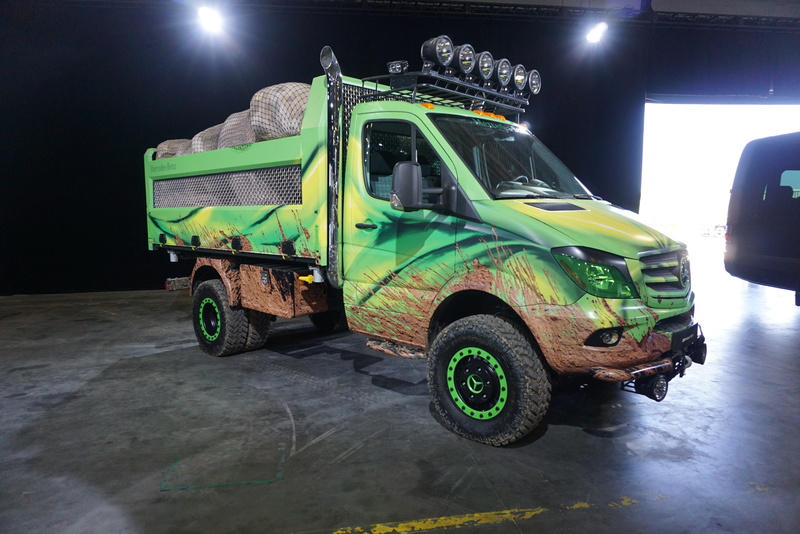 In 2015, Mercedes-Benz Vans delivered about 28,600 units to customers in the USA – eleven percent more than in the previous year, when 25,800 units were sold in the U.S. The Sprinter vans for the US market have always been produced at German plants. However, because of high import tariffs, they have been partially dismantled in a time-consuming process, and reassembled at a plant in North Charleston, South Carolina. 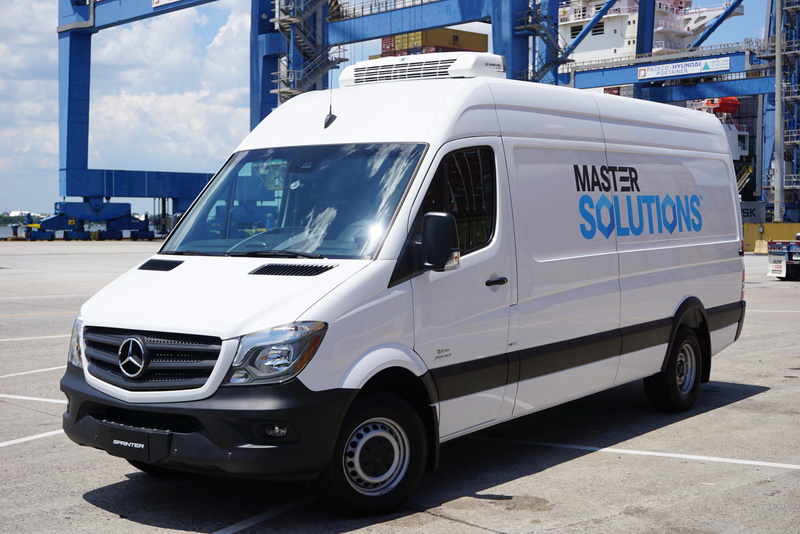 Since 2006, Mercedes-Benz Vans has performed this so-called semi-knocked-down (SKD) assembly in North Charleston for imported Sprinter large-size vans and since 2015 also for imported Metris mid-size vans. This process results in a significant competitive disadvantage on the US market for Mercedes-Benz Vans. Now Mercedes has decided to build a new plant adjacent to the existing reassembly factory. This will enable the company to more economically meet the growing demand, and to considerably reduce delivery time to this market. Mercedes-Benz Vans will implement its most innovative production technologies and concepts in the new plant. Focusing on connectivity like digital communications on the shop floor, it will be most agile and adaptive to respond fast to market changes and customer needs. The workforce will undergo comprehensive technical trainings to ensure a smooth and successful production ramp-up. The current production area and administration building of the assembly plant in North Charleston cover 409,000 square feet. The new facility will additionally cover around 1.1 million square feet plus a 2.8 million square foot marshalling yard for finished vehicles. About 1,300 people will be employed in the new factory, plus about 400 supplier jobs. This is in addition to the several hundred employees at the existing plant, who will be the leaders for the new factory. The new factory will make Mercedes-Benz Vans among the biggest industrial employers in the region. The new plant will make a further positive impact on the region’s economy and attract new business, especially among suppliers. For example the upfit integration partners of Mercedes-Benz Vans, Auto Truck Group as well as The Knapheide Manufacturing Company, will establish new production sites in the region, too. The Sprinter is one of the most successful commercial vehicles of all time and a bestseller in the Daimler product portfolio. Since its market launch in 1995, the division has delivered over three million units of its “world vehicle” to customers. 2015 was the most successful year for the Sprinter in its history. In the year of its 20th birthday, sales rose by four percent to 194,200 vehicles.